Delicious and Sour patch peach. Soft and chewy candy that starts out sour and than becomes sweet. A great sour chewy candy you will love it. 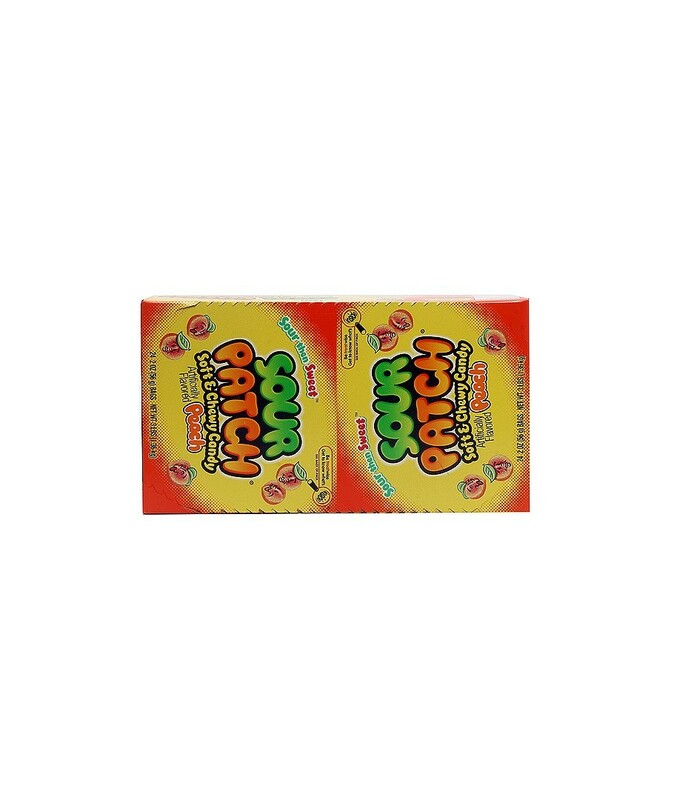 Order SOUR PATCH PEACH in bulk at wholesale price from Volt Candy Online. great taste, i love this. I still need to know how they derived the taste because this is unique. highly recommended.